The Perfect Pineapple is a category builder that can be retailed as a premium product. Hands down, it's the sweetest pineapple you'll ever taste. Guaranteed. That's right, talkin' the talk AND walkin' the walk. 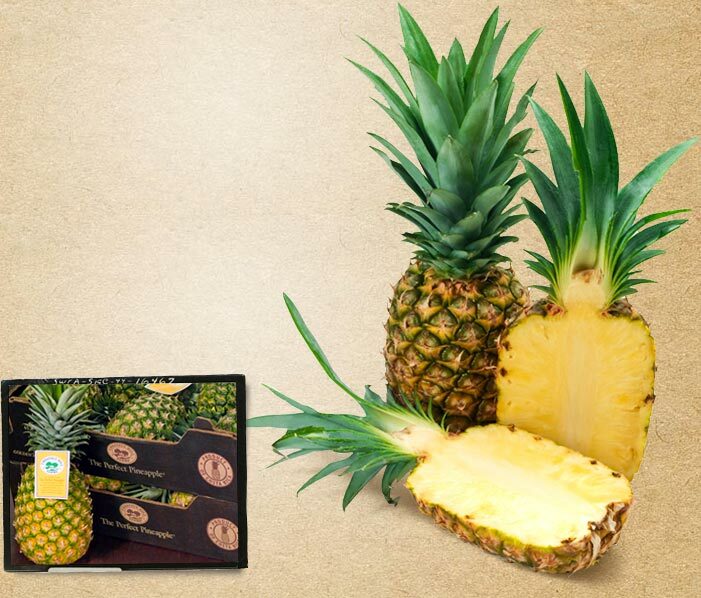 The Perfect Pineapple is monitored for sugar content and harvested at the peak of ripeness to insure the sweetest, most flavorful pineapple on the market.